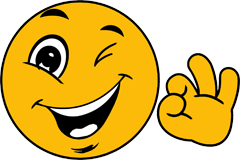 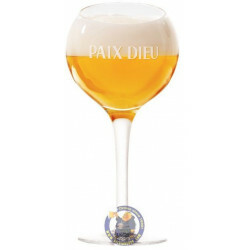 Buy Online Paix Dieu Glass - Belgian Shop - Delivery Worldwide! 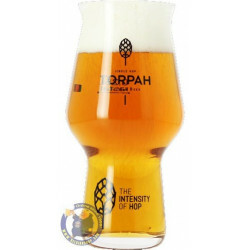 Paix Dieu Glass - delivery worldwide - discount following quantities purchased. 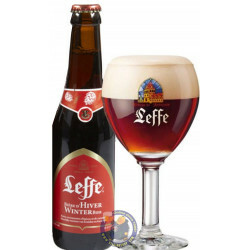 Joseph D. from Key Biscayne bought this product recently. 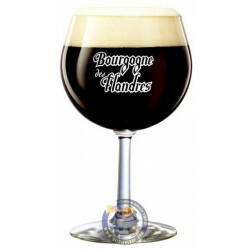 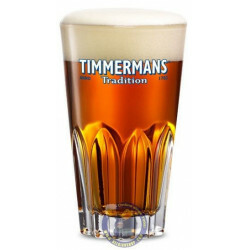 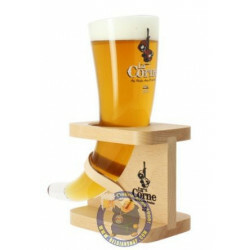 An exceptional beer must be tasted in its exceptional glass. 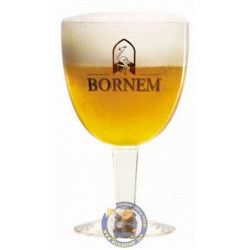 This is why the brewer has developed this superb “prestige” glass. 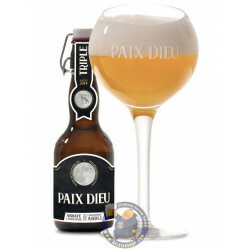 Round like the moon, it is cut at an angle to help you capture all the flavours of Paix Dieu. 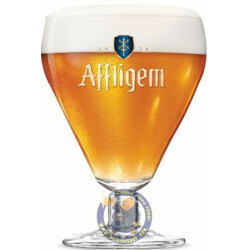 Taking after Paix Dieu, the glass is 100% artisanal: it is blown one-by-one by mouth, making each individual glass unique.